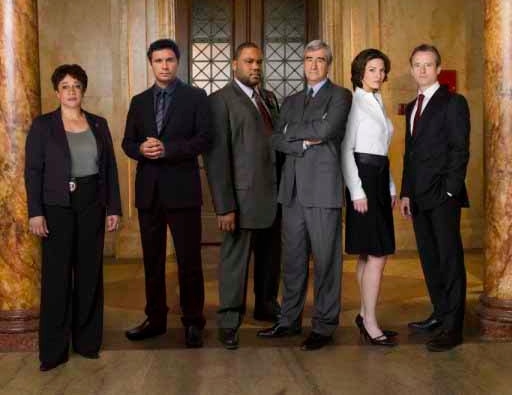 I was blessed to work on LAW & ORDER for what turned out to be its final four seasons. I’ll always be proud to have been a part of this epic NYC and TV institution. It’s truly the end of an era.